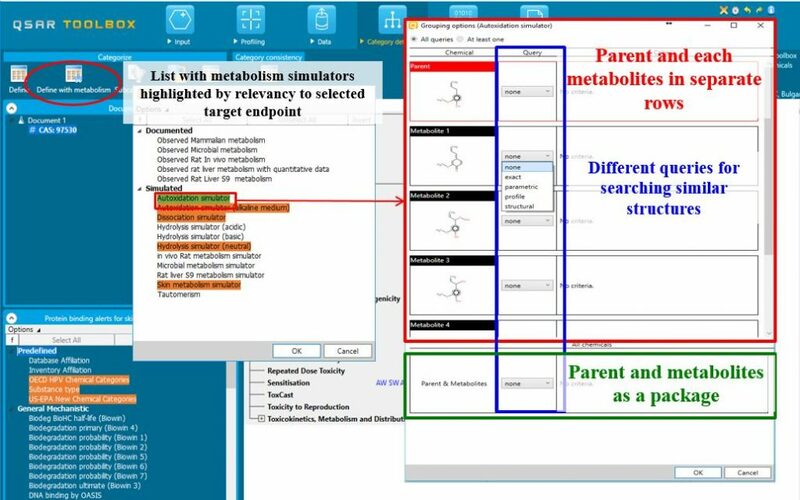 Search for analogues based on the specifics of the target structure – Find analogues of your substance and the available experimental data for them. 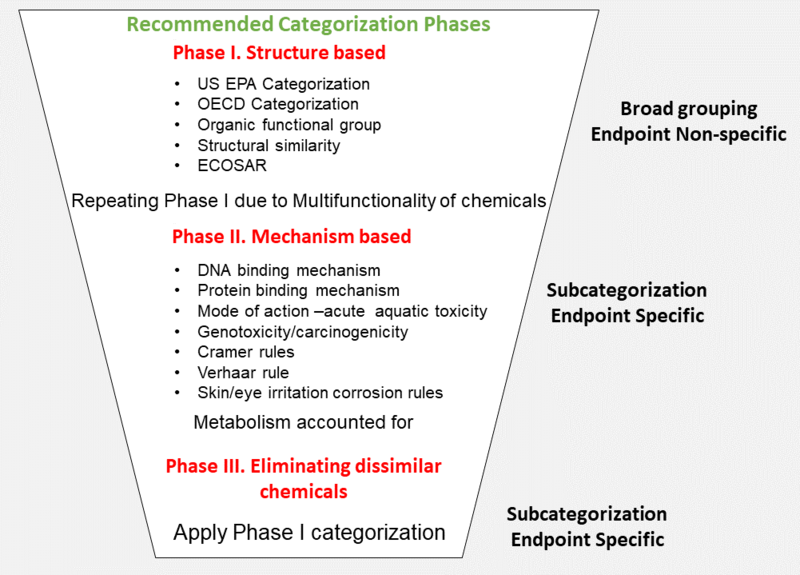 The identified analogues (structural and/or mechanistically similar to the target chemical) could be further used for filling of the target` data gaps. 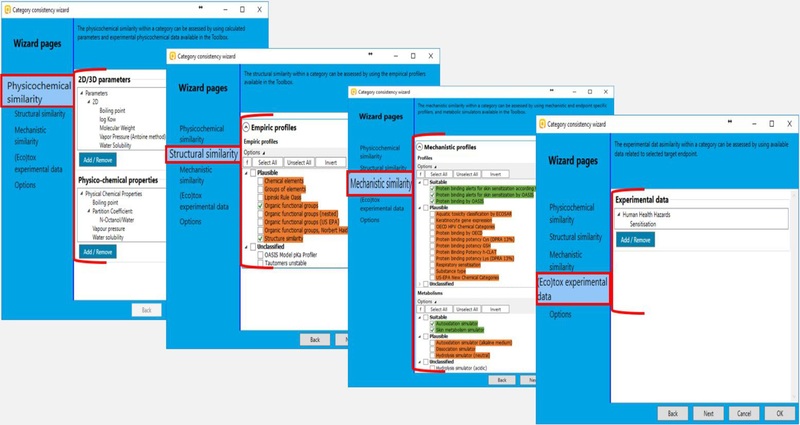 Check the consistency of the defined category – Applying of the category elements helps you to compare the similarity between the category members with respect to a defined endpoint. Three levels of similarity are checked – physico-chemical, structural and mechanistic similarity. In addition, all relevant experimental data could be collected in order to support the consistency of the category. 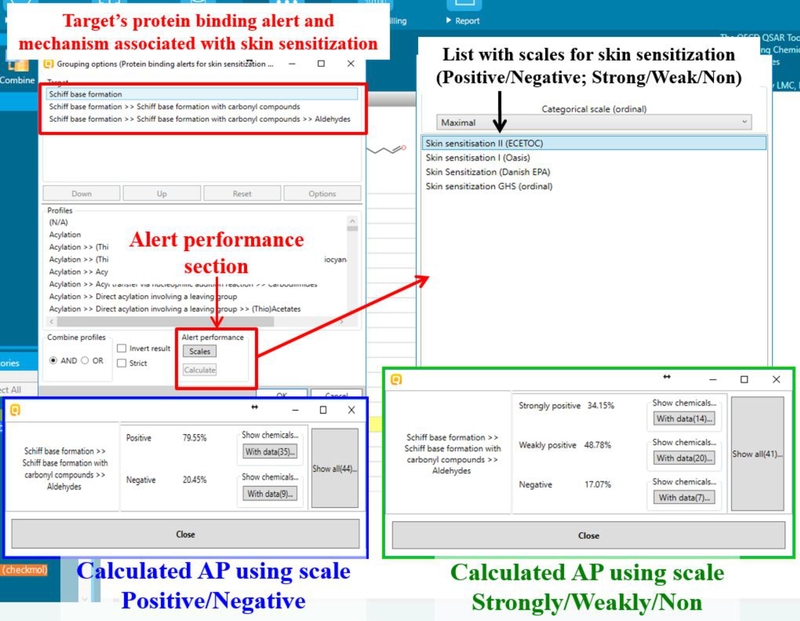 Calculate alert performance – Alert performance functionality informs the user on the predictive power of the specific alerts or structural features in the profilers and thus their applicability to build categories of analogues with consistent experimental outcome.